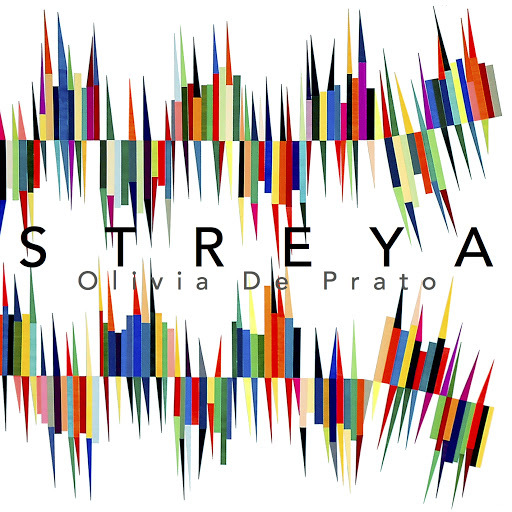 This concert celebrates the March 2, 2018 release of Olivia De Prato’s debut solo album, Streya, on New Focus Recordings. De Prato will perform the album in its entirety, plus additional works by guest artist Missy Mazzoli, who will join De Prato on keyboards and electronics. Three of the works were written in 2016 specifically for the album – Ned Rothenberg’s Percorso insolito, Victor Lowrie’s Streya, and Taylor Brook’s Wane – while Reiko Futing's tanz.tanz (2010) and Samson Young's Ageha.Tokyo (2008) have been prominent in De Prato’s solo repertoire. Missy Mazzoli's Vespers (2014) is a new version for violin and electronics from the original work written for Victoire.